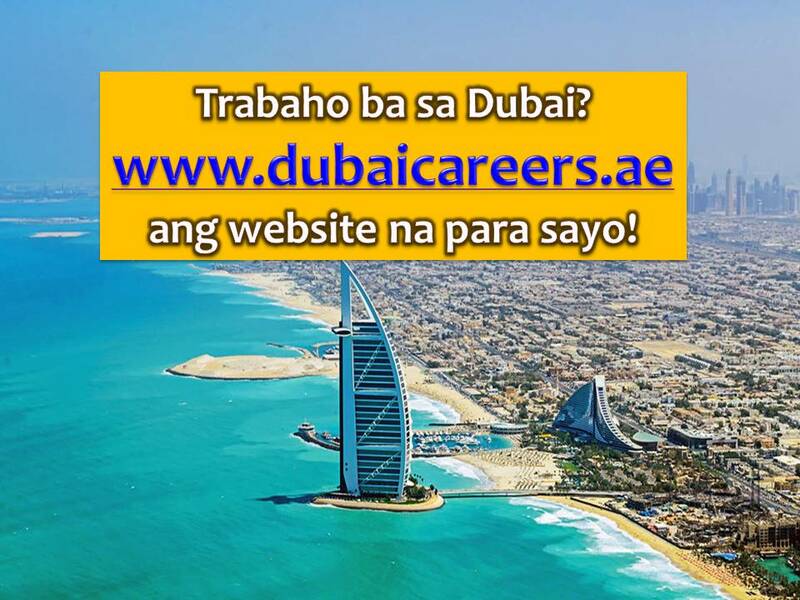 Dubai in the United Arab Emirates (UAE) is one of many cities in the world where Filipinos want to work. UAE is consistent in Top 10 countries as top destinations of Overseas Filipino Workers (OFWs). For those who want to work in Dubai, Smart Dubai Office has launched a new and official central employment portal which citizen and expatriates can apply for jobs that match their qualifications. Dubai Careers which can be accessed through www.dubaicareers.ae and it can be downloaded too through the App Store directly in your mobile. Dubai Careers is the first employment portal that uses Arabic and English language. The website is developed by the Smart Dubai Government Establishment (SDG) and is an is an innovative platform with smart tools that will help connect job seekers of all categories. This is open to the non-UAE resident, with job opportunities in Dubai. Job seekers can access to hundreds of jobs available in Dubai government entities and jobs from the private sector. Wesam Lootah, CEO of SDG, announced that the portal has been designed with a smart mechanism to deal with recruitment applications so as to raise efficiency in the field of employment in Dubai. It's convenient search function and other smart features will allow job seekers to look for jobs through different categories that match their talents and abilities and help private and government establishments connect with the right candidates based on a smart-match process, Lootah explained. As of the moment, there are 30 government entities offering job position, 355 job openings, and more than 600 job vacancies. He added that the platform offers smart solutions at all stages of the employment process starting from the first stage of looking for a job, applying for a job, going through the interview process, which can be done virtually, until the employment stage and further. Meanwhile the following are jobs approved by the Philippine Overseas Employment Administration (POEA) this month of April 2017. 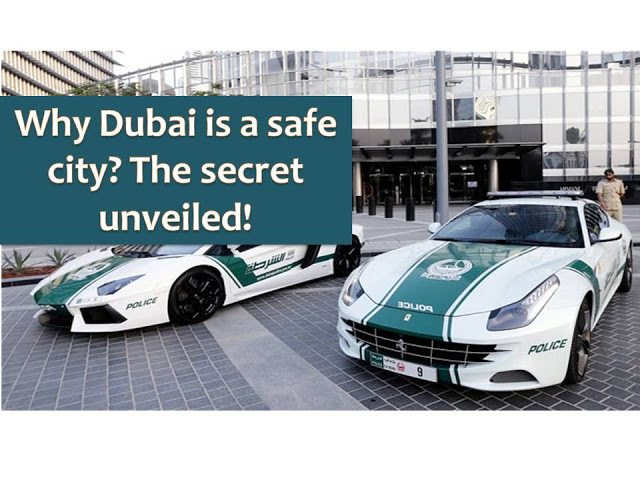 They said, luck has nothing do with safety because safety comes with a price.When we say that a city is safe, sometimes it means that we are comfortable walking in the streets by night or leaving our belongings unattended or a place free from terroristic activities. 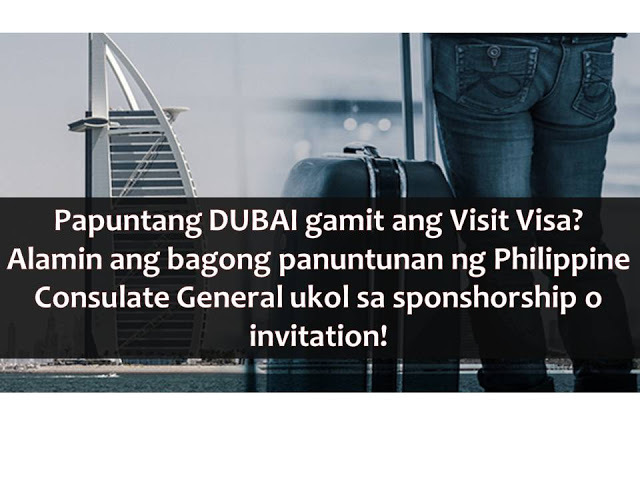 The Consulate General said, this will give "due priority to the Bureau of Immigration's examination of the traveler's documents and determination of his/her capacity to support the travel abroad." 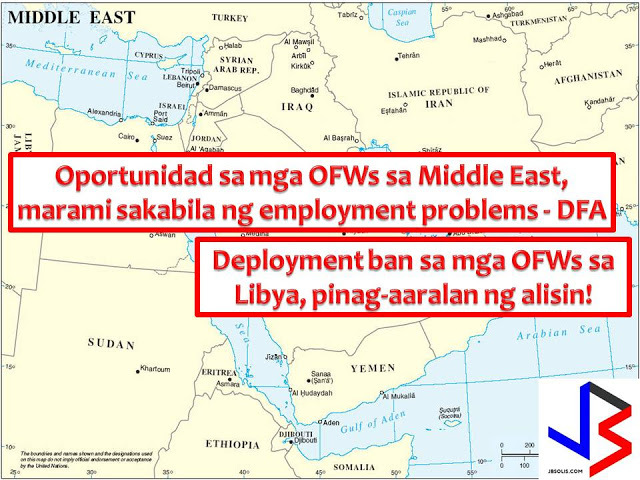 In spite of several employment problems Overseas Filipino Workers (OFWs) are facing while working in the Middle East, there is no reason to advise Filipinos not to find work in that region.